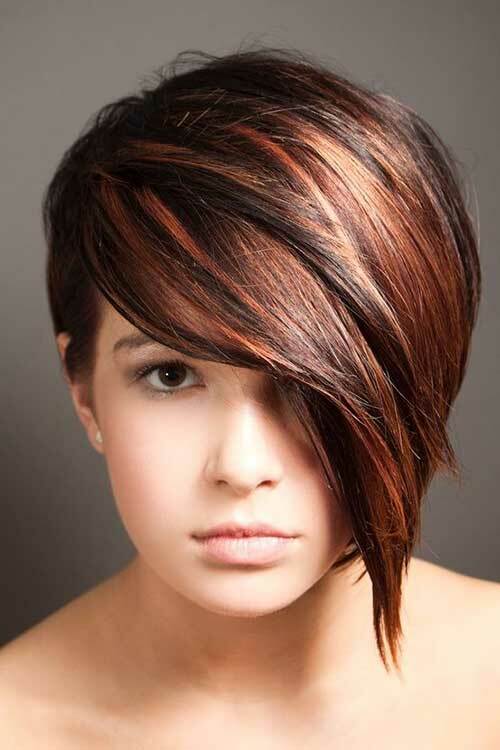 Short hairstyles are always being a hot spot in recent years. 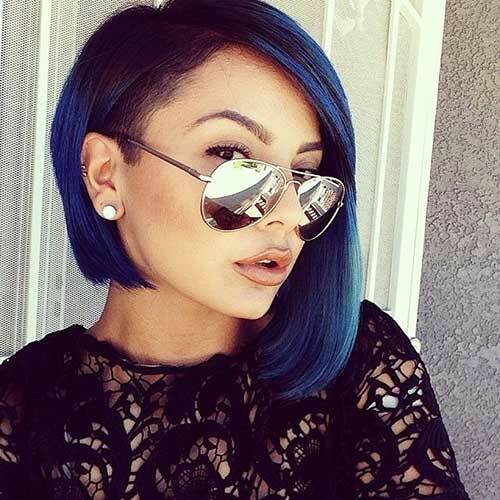 Regardless of the fear to grow out your short hair, going short is really a good idea for a new look. 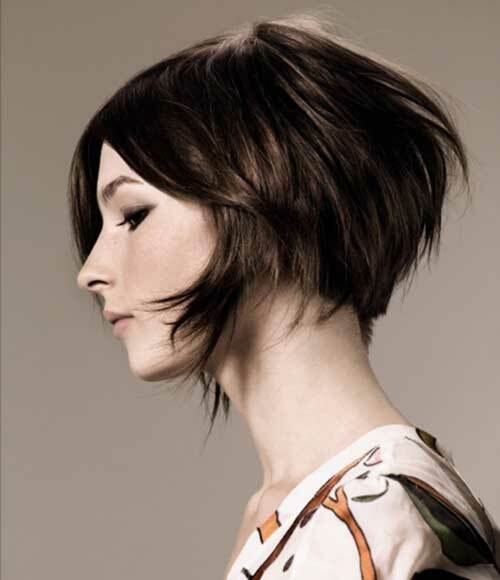 When it comes to simple yet elegant haircuts for women, bob haircuts are a perfect option. 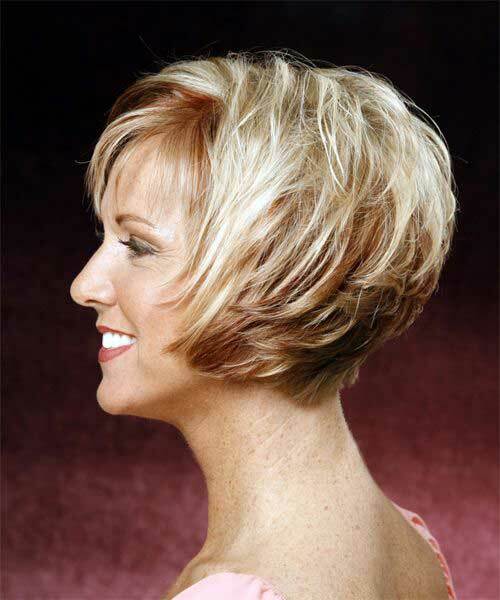 The high low length provides both volume and a beautiful silhouette of your classy bob cut. 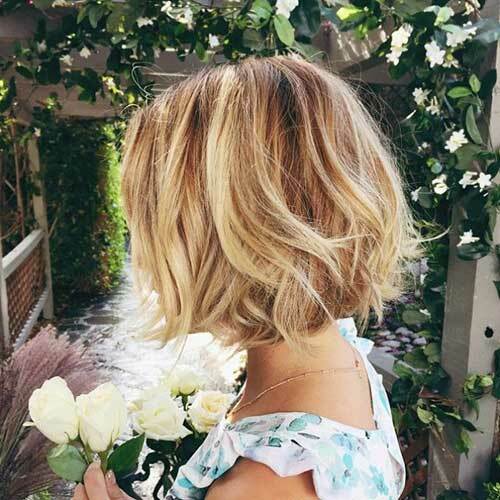 Most of the high low bob hair looks very fresh and charming with low-maintenance, which will be able to save you a lot of time in the morning. 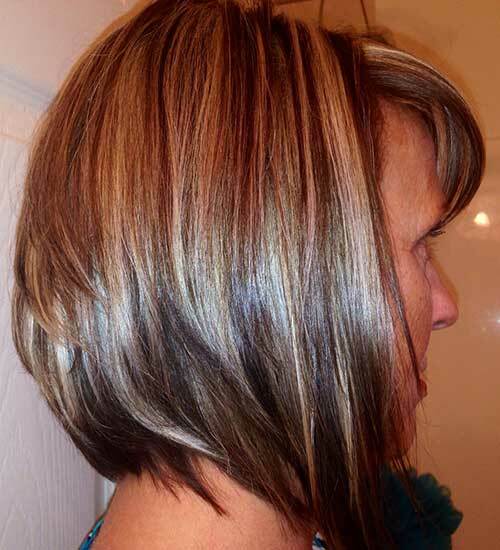 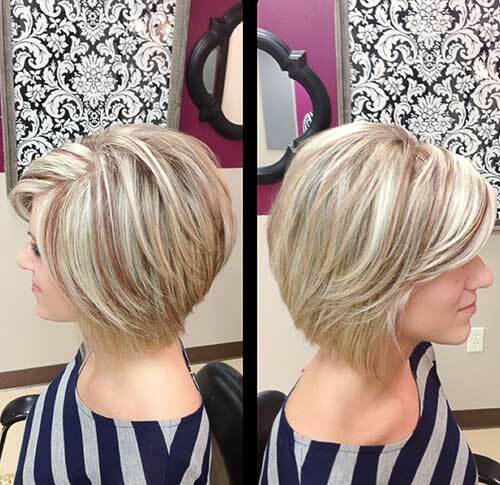 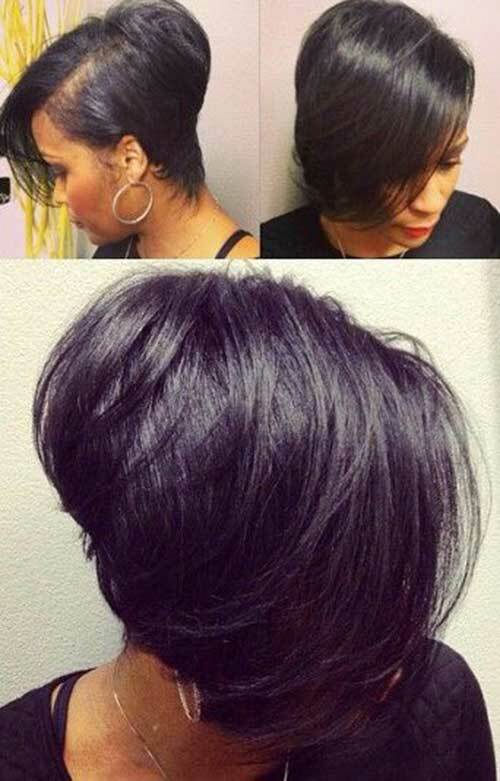 If you are ready for something new, here are 10+ High Low Bob Haircuts. 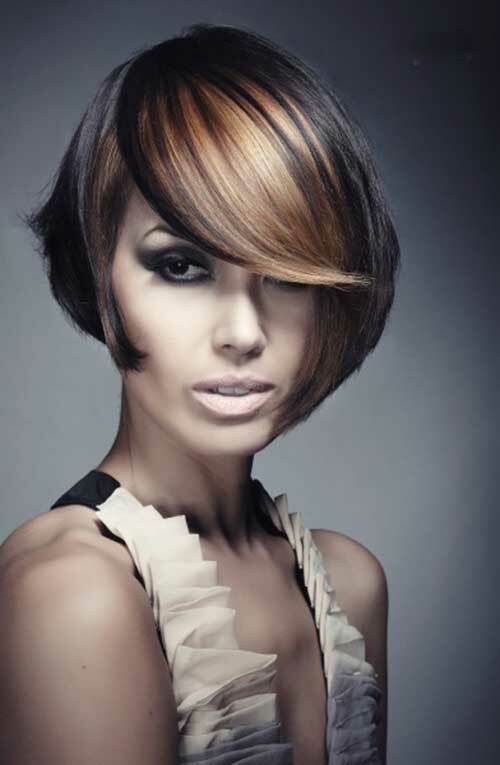 Take a glance and get inspired!